One of our earliest introductions that seems to get better each year. 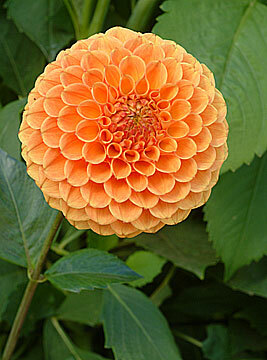 Great fall color dahlia. Shows very well.